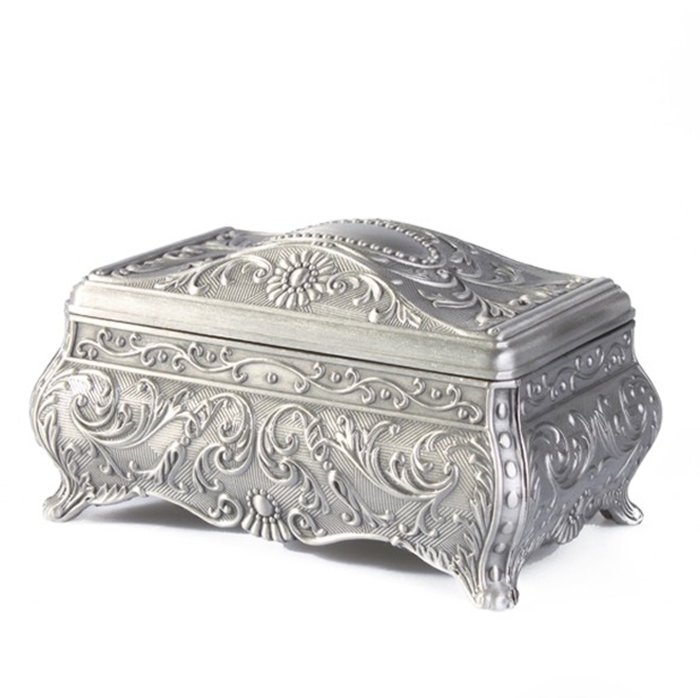 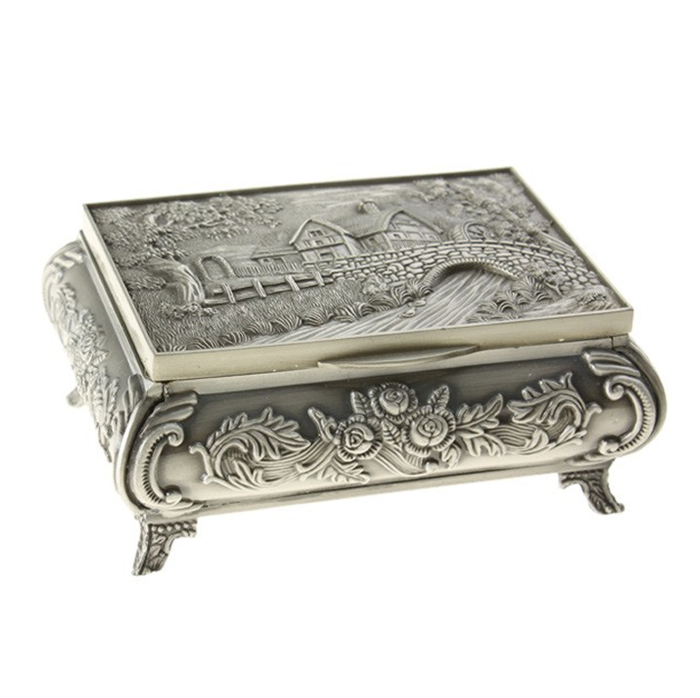 Keep your jewels and gems safe in this Beautiful Vintage Style Carved box which is crafted from high quality Tibetan Silver. 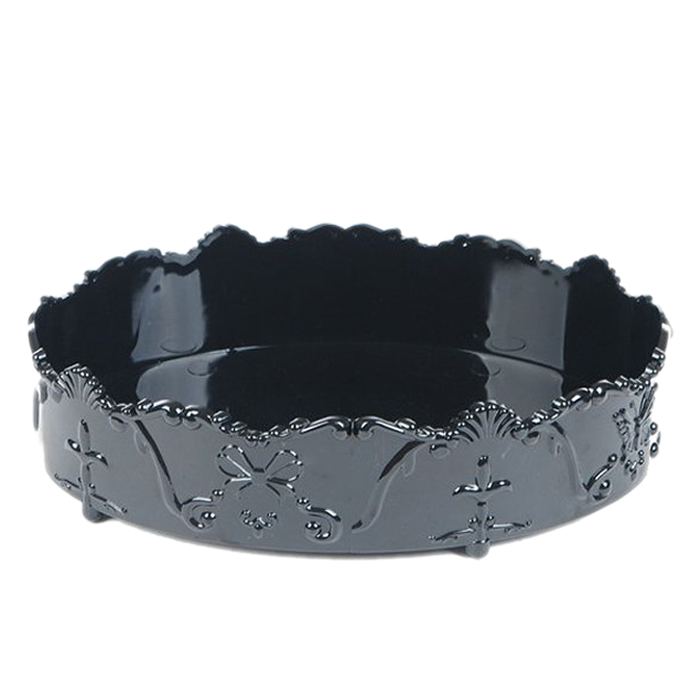 The interior is lined with midnight blue velet. 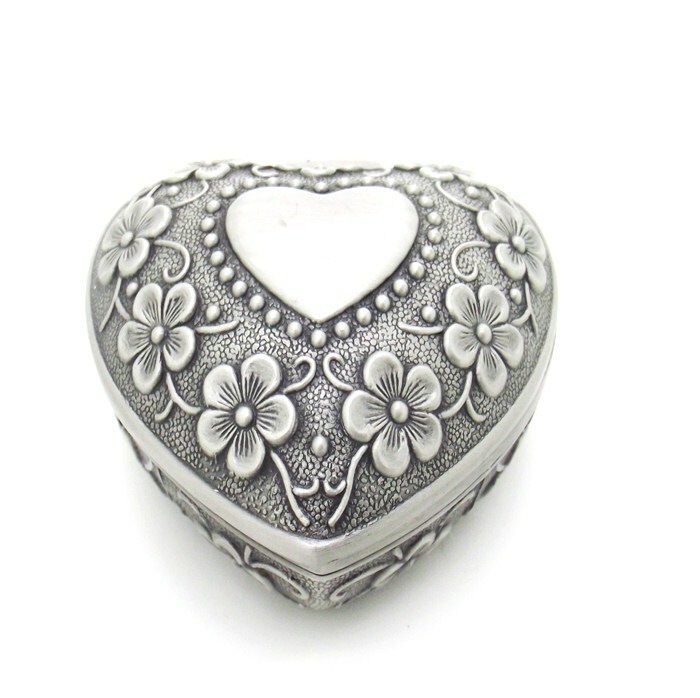 This high quality, intricately detailed Jewellery Box will make a wonderful gift, or alternatively, a great treat for yourself.